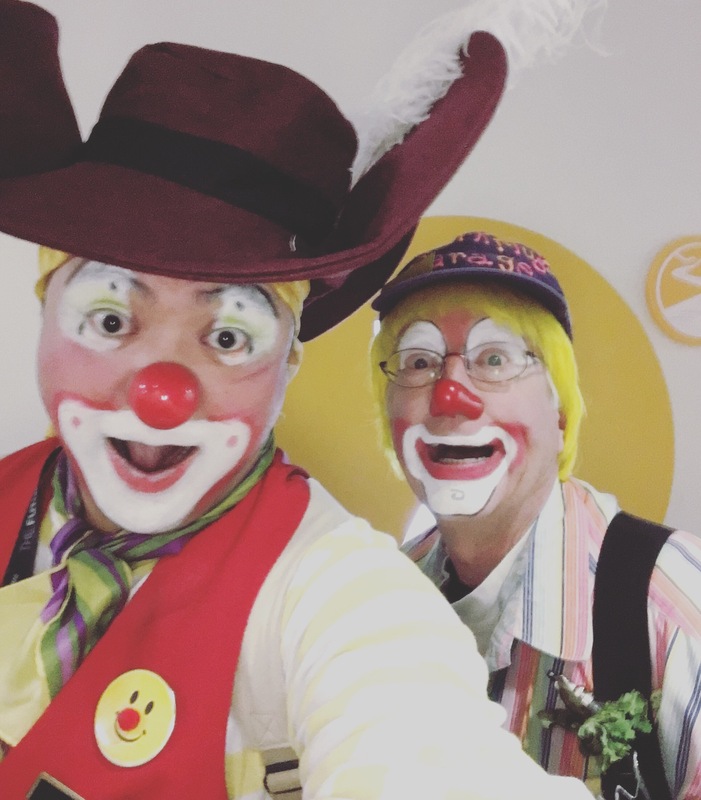 Here I am in pirate garb at the Seattle Children’s Hospital with fellow clown, Sparkplug. 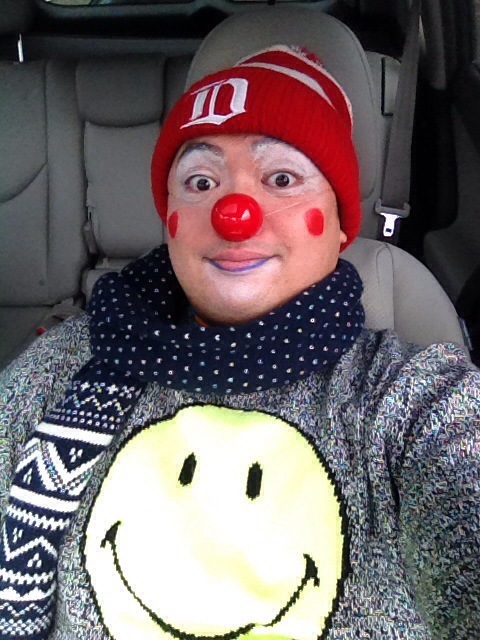 One of the kids wanted to be a clown pirate, and I just happened to have an alternate ready. 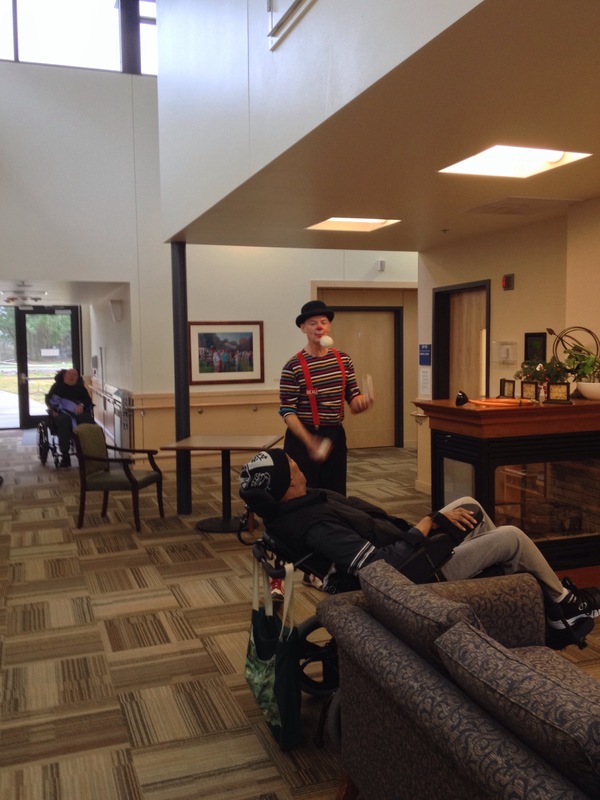 The hat is a Captain Hook hat my wife got me some years ago. 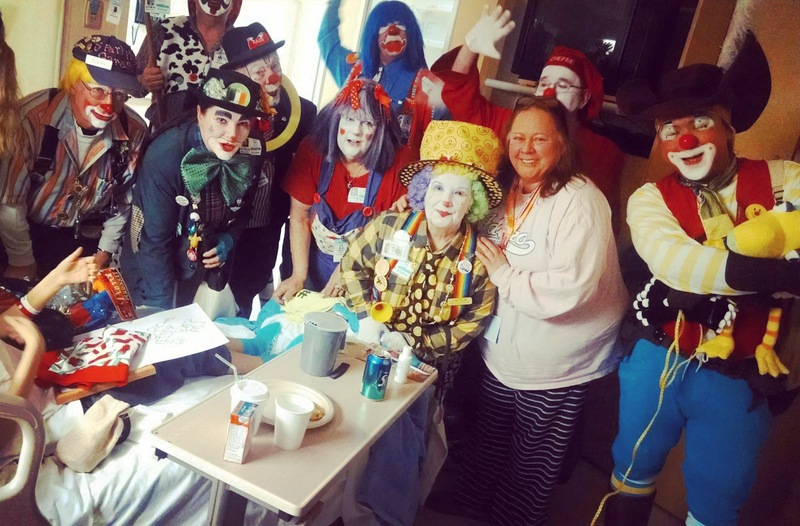 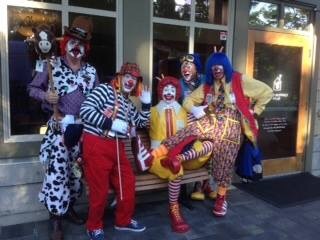 The Boeing Klowns were visiting some great kids this week at the Ronald McDonald House in Seattle. 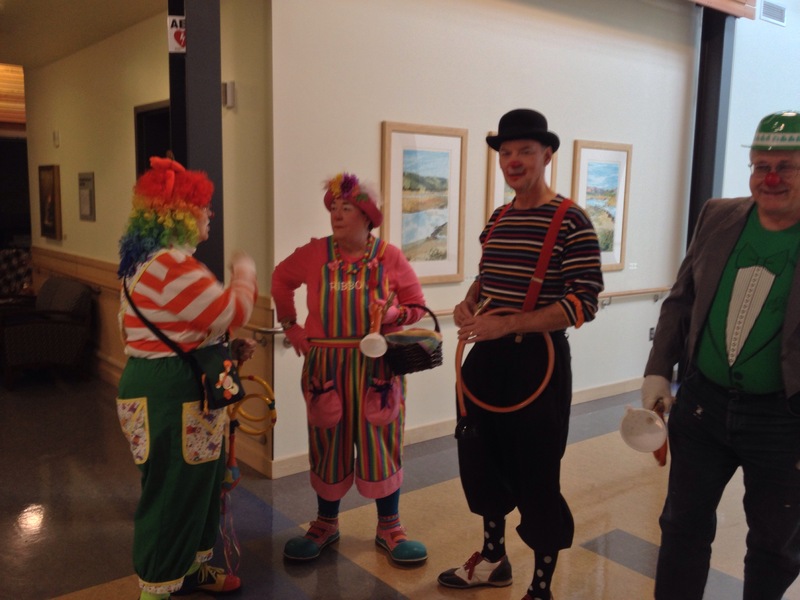 More information about the BMA Klown Klub can be found here.